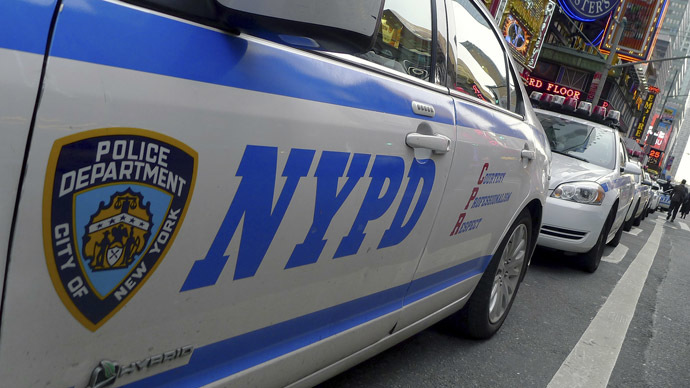 A New York Police Department officer has been rushed to hospital in critical condition after a suspect shot him in the head and chest in Queens. One person has been detained after authorities initiated a massive manhunt in the area. Witnesses on the ground say that the assailant might have got away in the car. One person was in custody as of Saturday night, but there is as of yet no confirmation that it is the shooter, sources told Daily News.